As a followup to my last post I thought I would start off with where the students need to go with regard computing skills. Students need to be exposed to basic business letters and other documents that come across the desk of an employer. General letters on letterhead, a.b.n., a.c.n., builder’s license numbers, full details and address. What information do you need to record? How does it need to be viewed? 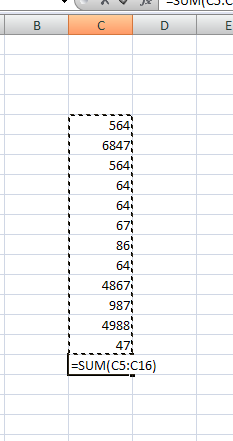 At the bottom of the column or end of the row do you need a total? 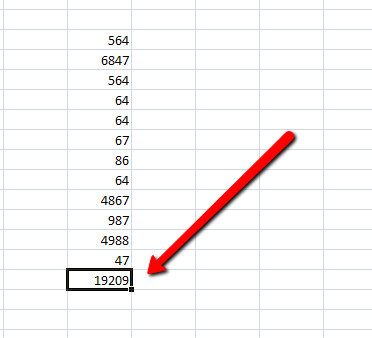 What do you want to do with the total? 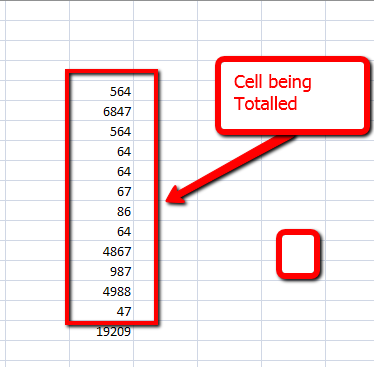 The “∑”symbol is at the top righthand corner of the Excel spreadsheet and clicking on it will start the process of adding cells totals, then you need to highlight the cells you want totalled and click OK and it will do it for you. Finally after the meeting add another entry/appointment with details of any follow-up that needs to be done and then enter any further appointment that you may have organised with reminder. You can add appointments on the spot and it helps you keep organised and on time. This entry was posted in tafeSA, Training, Uncategorized, Wall & Ceiling Lining and tagged gilles plains, learning, tafeSA, Wall and ceiling lining. Bookmark the permalink.